When cycling and philanthropy are combined, beautiful things can happen. 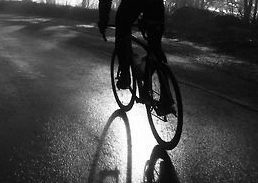 I always tune in when I hear about cyclists doing wonderful things with their time, energy, and money to help others in need. On par with another recent article I wrote titled Cycling Nonprofits | Barton Haynes, I’m going to be writing about three outstanding philanthropists who are making waves in the cycling community. As I also wrote about a September post titled San Diego Cycling Communities | Barton Haynes, I believe that it’s important for those involved in cycling to both join communities that support their hobby in addition to giving back in whatever ways they can to support the sport. Therefore, honoring these principles, I’d like to highlight three admirable individuals who inspire me to use my resources and my love of cycling to work towards making a difference. F.K. Day is one such man who is using his passion for cycling to do incredible things in the world. 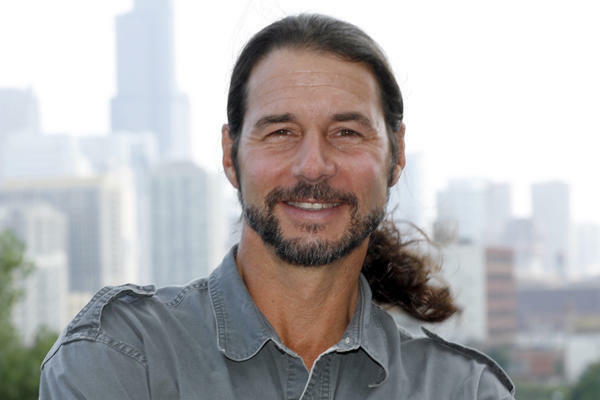 Day is known for founding the World Bicycle Relief, an incredible organization started in 2005 in response to the Indian Ocean tsunami that wreaked havoc in 2004. Day and his wife, Leah Missbach Day, both traveled to Sri Lanka after the tsunami hit to assess the damage and see how they could best aid the citizens affected. After their experience, they teamed with the SRAM Corporation to launch their project and provide more than 24,000 bicycles to survivors. They also provided access to education, healthcare, and livelihoods while bringing together the communities where they worked. Since their initial efforts, the World Bicycle Rlief has provided aid in numerous countries in need of bicycles. They partnered with a health program in Zambia and provided more than 23,000 bicycles to support volunteers walking long-distances to provide care. To get involved, visit the World Bicycle Relief website’s community page to learn more about the group of people working so hard through F.K. Day’s inspiration to bring bicycles to those in need across the globe. Our next featured philanthropist has a story that (literally) hits close to home. Bill Geppert is a San Diego native who actively used his passion for cycling to ride from coast to coast to raise $153,000 for CAF grants to help physically challenged athletes participate in sports that they love. Geppert, retired regional head of Cox Communications, took up cycling as a passion and wanted to use it to support a cause he believed in. He took 10 weeks to make the trip and raised money along the way with the assistance and support of his wife who accompanied him by driving and riding alongside. 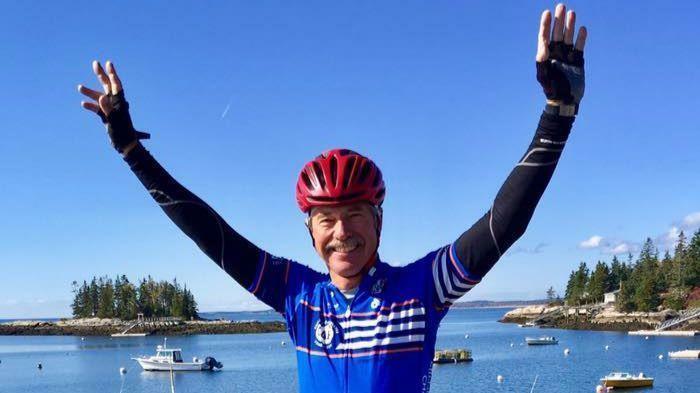 According to an article from the San Diego Foundation, “to know Bill is to know the power of giving.” He cycled from the west coast of Oregon to the east coast of Maine to raise awareness and funds for the Challenged Athletes Foundation. Geppert’s story is living proof that you can turn the actual activity of cycling into a mission by raising funds and awareness for a cause near and dear to your heart. You can learn more about his incredible journey by reading more at The San Diego News Tribune: Retired Cox executive Bill Goeppert cycles from Oregon to Maine. 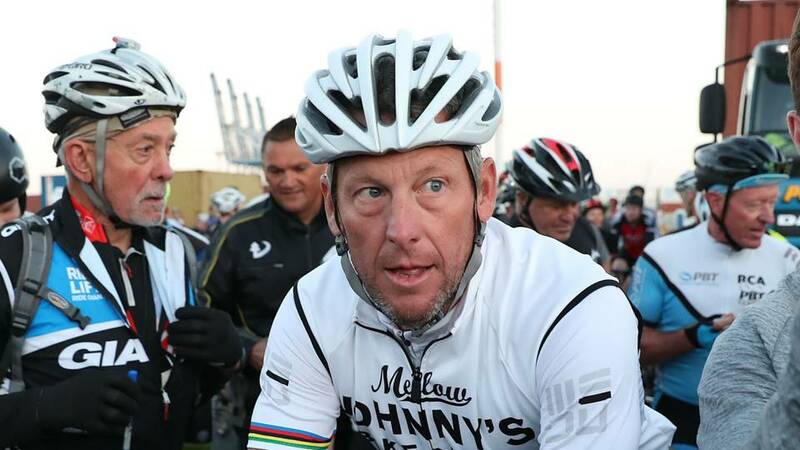 Although there’s quite a bit of controversy that’s brewed over the years about Lance Armstrong (read more at Doping in Cycling | Barton Haynes), we can’t talk about cycling and philanthropy in the same post without mentioning Armstrong’s honorable contributions. After Armstrong’s battle with cancer, he founded the LiveStrong Foundation previously known as the Lance Armstrong Foundation for Cancer. 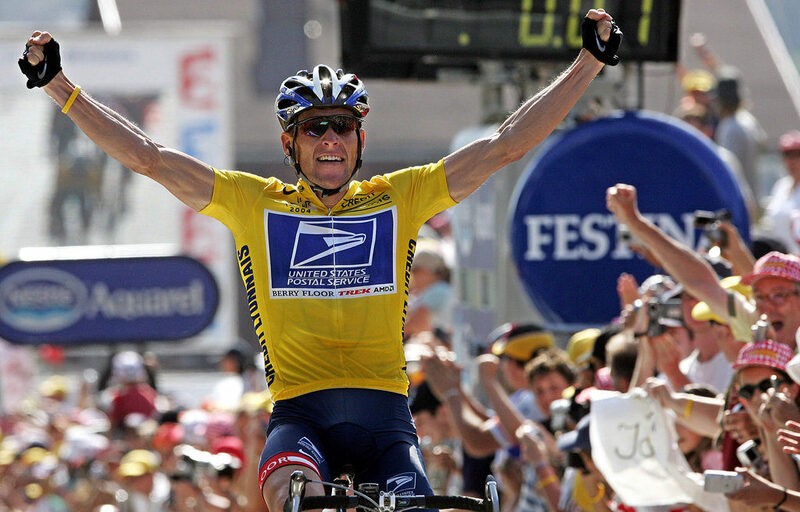 He also founded the Lance Armstrong Junior Race Series to promote cycling and racing among America’s youth. In 2006, Armstrong also ran in the New York City Marathon and used his fame in cycling to raise over $600,000 for the LiveStrong campaign. Although he had to separate from the company following the controversies he faced in 2012, LiveStrong still is going strong. To learn more about how to contribute, visit Take Action | Livestrong. My hope is that this post is inspiring for those of you interested in becoming more involved in your communities through cycling. Thank you for reading and following along as always.